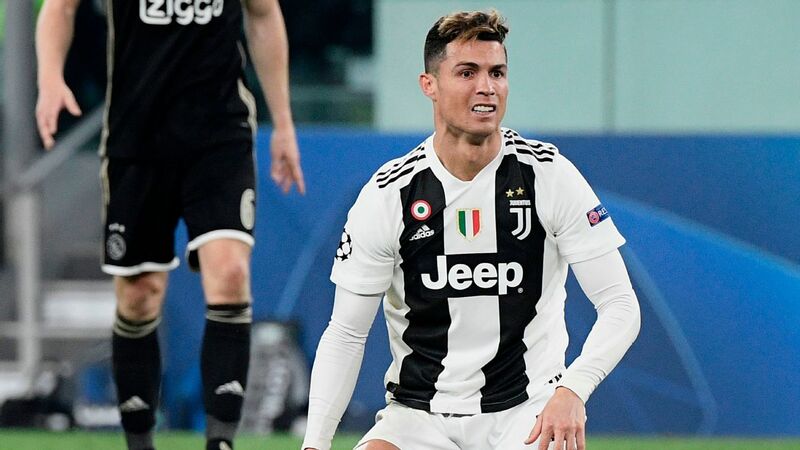 Ronaldo, who joined Juve from Real Madrid last month, began preseason training on July 30 and did not participate in any of the International Champions Cup games in the United States. 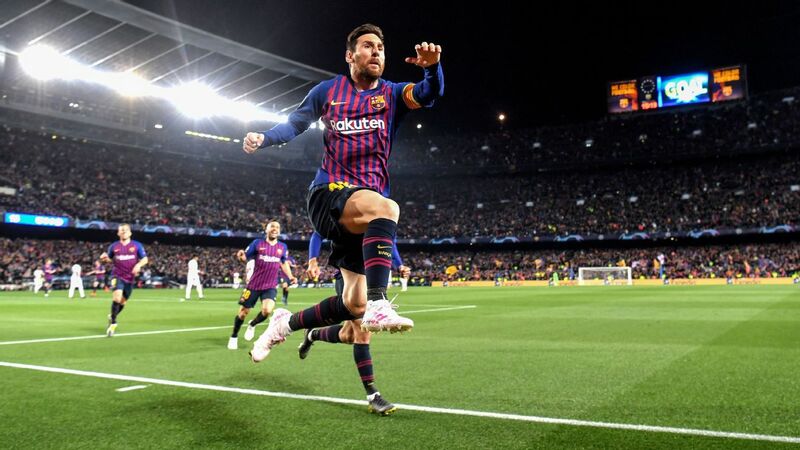 He scored the opening goal in the eighth minute, taking down a long ball over the top to beat goalkeeper Leonardo Loria, then forced an own goal from Riccardo Capellini 10 minutes later. 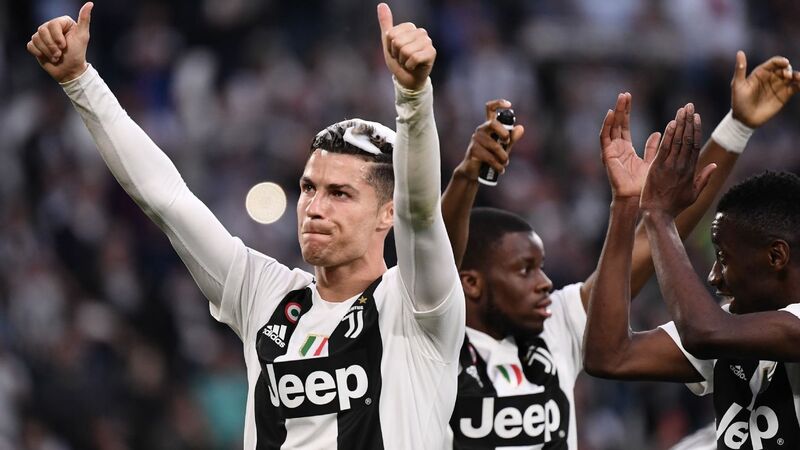 "An exciting day in a special place that tells the winning story of Juventus," Ronaldo wrote on Twitter after the game. "Thanks to all of the fans for their great support!" 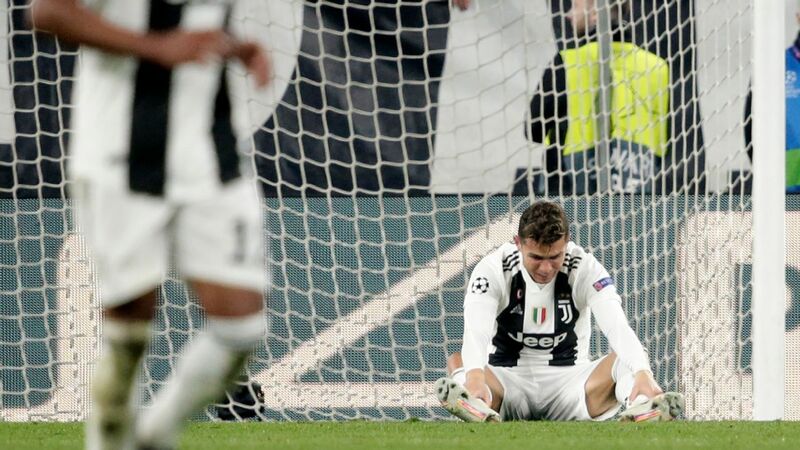 Paulo Dybala scored in the 31st and 40th minutes, and Claudio Marchisio struck in the 53rd minute to round out the scoring for the first team. 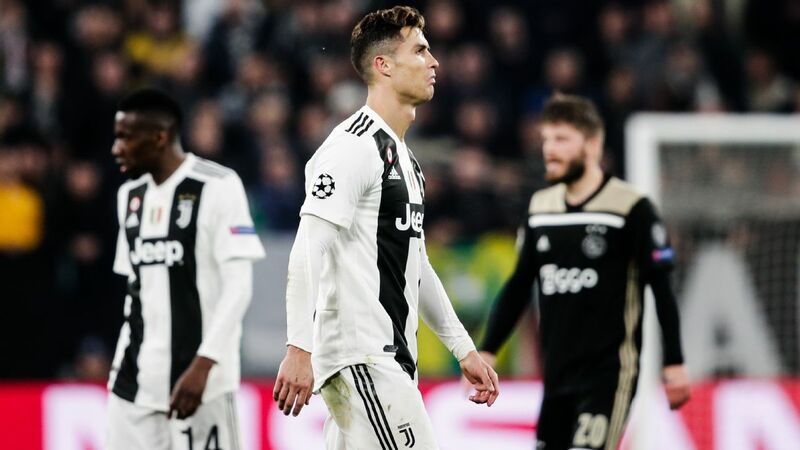 A pitch invasion from the nearly 5,000 fans in attendance forced the end of the game after only 72 minutes. 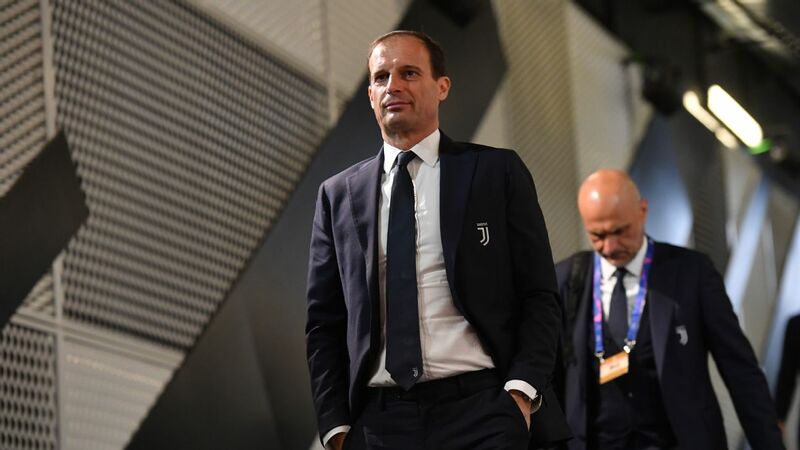 Leonardo Bonucci, who returned to Juve two weeks ago after one season at AC Milan, and Emre Can, who moved from Liverpool, both started the game, with Mario Mandzukic, Sami Khedira and Miralem Pjanic available off the bench. 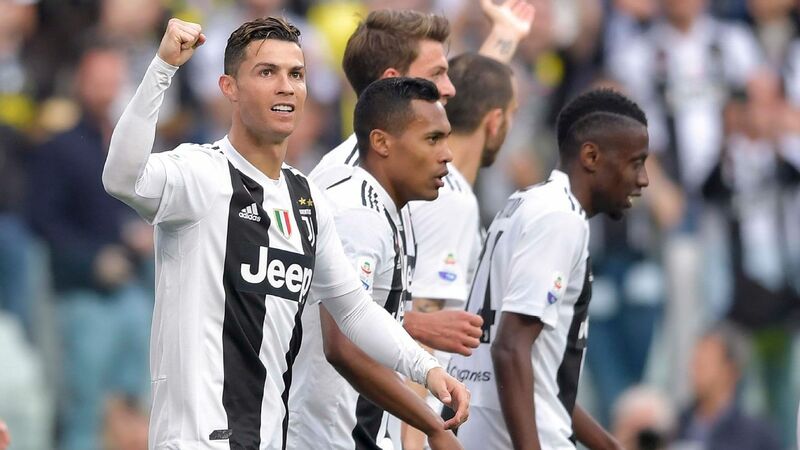 Ronaldo will make his first official appearance for Juventus on Saturday when they open their Serie A campaign at Chievo Verona.